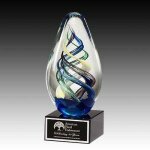 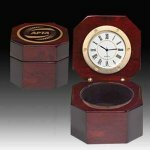 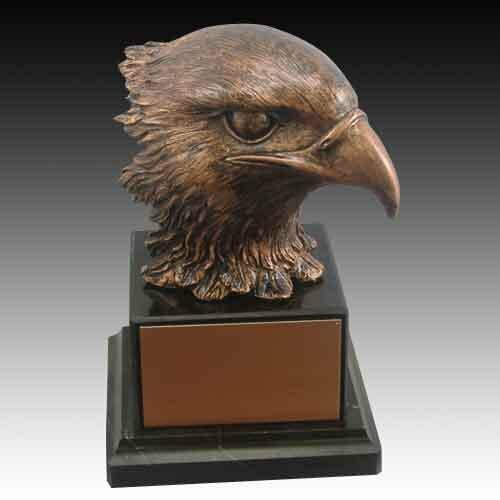 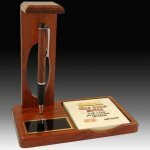 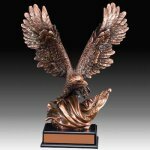 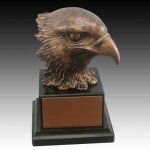 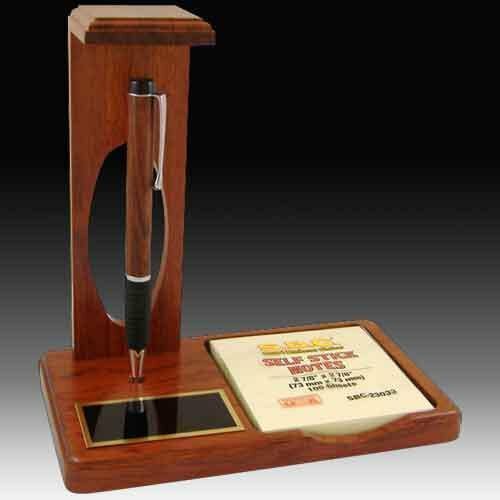 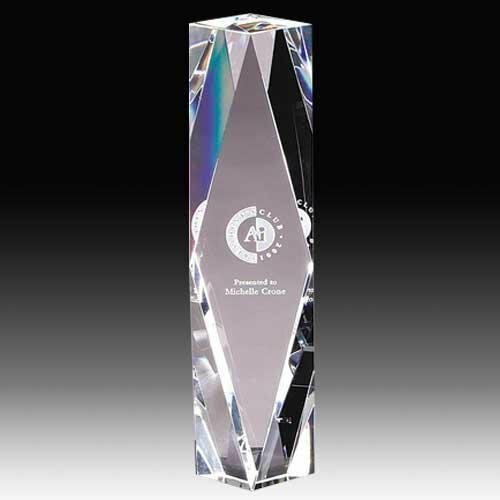 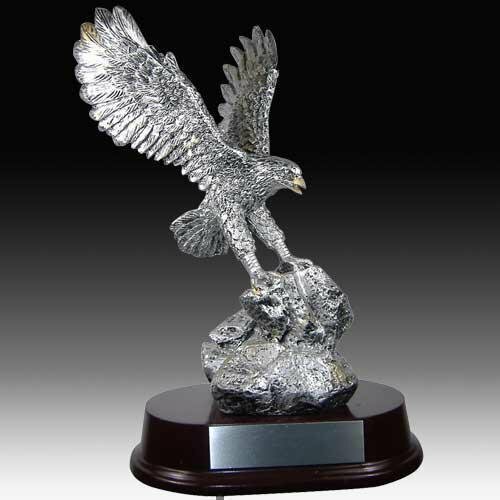 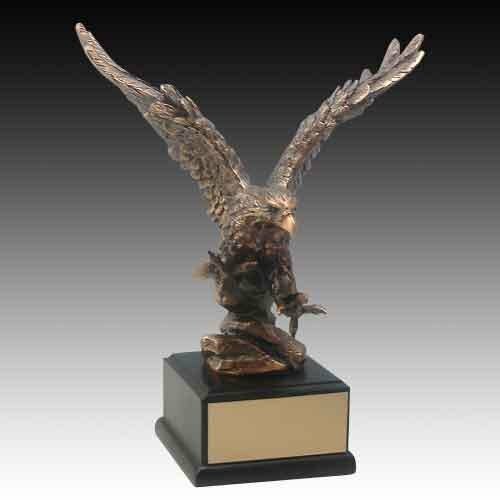 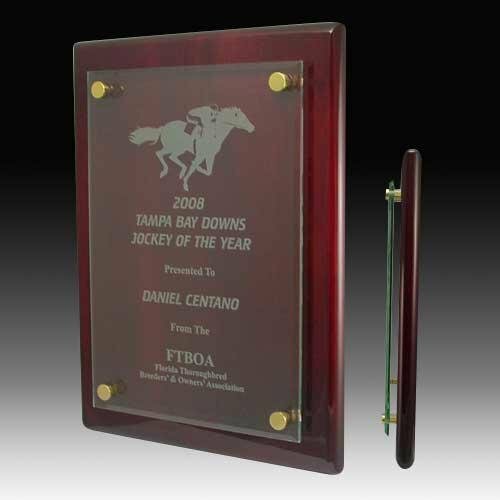 Executive gifts, desk clocks, pen sets, or a wall clock are just some of the engraved gifts that Employee Awards offers in our line. 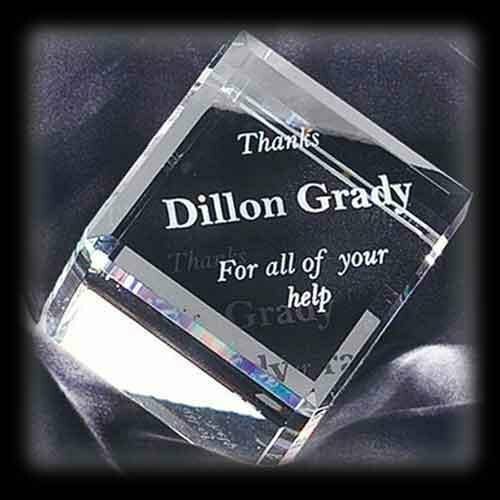 Let your boss know how much you appreciate him with our boss gift collection. 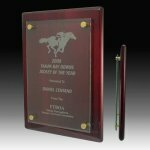 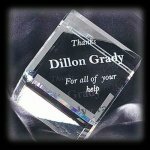 Each of the products in this category can be custom engraved with the message of your choice to let your boss know how much you appreciate his leadership and devotion to you as an employee.